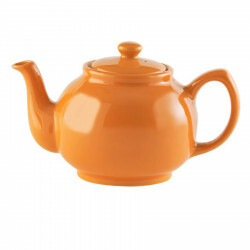 Anise teapot ideal for 2 mugs. 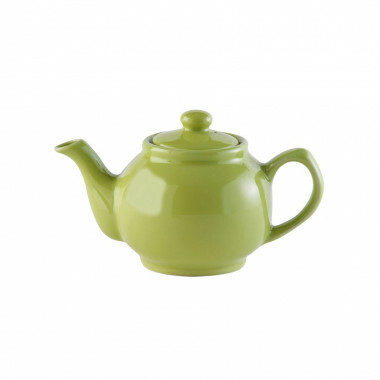 This bright anise teapot is made of thin sandstone. It will lighten up your tea times! 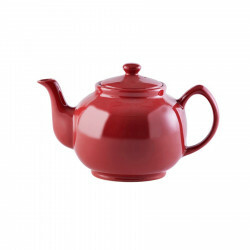 Its round shape allows a better infusion of tea leaves and release all the flavours. May contain up to 450ml, ideal for 2 mugs. 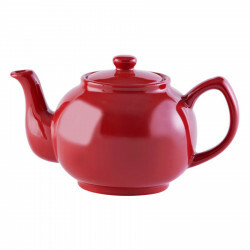 Red teapot ideal for 2 mugs. Resistant to microwaves and to dishwasher.